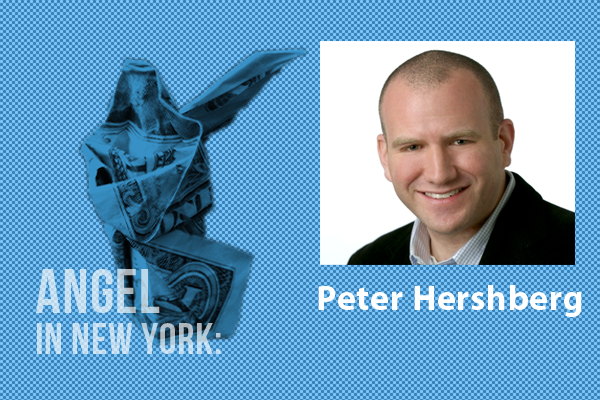 With almost twenty years of entrepreneurial experience in online advertising and a BBA from Pace University, Peter Hershberg has created a reputation as being a knowledgeable advisor and keen investor. It was no surprise when he was named a finalist for Ernst & Young’s Entrepreneur of the Year Award twice (2005 and 2007). Hershberg began gaining traction in the startup community in 1995, when he pursued his interest in web advertising by becoming the co-founder and CEO of Rotomedia, an advertising and consulting firm for online marketers. When Rotomedia’s success resulted in its acquisition by Ask Jeeves in 1999, Hershberg became the Vice President of Strategic Development at Ask.com, where he was charged with making important decisions regarding new business ventures. In 2003, Hershberg returned to his entrepreneurial roots and co-founded Reprise Media, a search and social media marketing firm that helps large companies (like Microsoft, Aflac and Hyundai) connect with their customers on the internet. The self-funded startup was named by OMMA as the Search Agency of the Year for 2006. Reprise Media was acquired in 2007 by Interpublic Group, and Hershberg stayed on with the company until December 2009, when he assumed his current role as angel investor and advisor at Molls Ryan, LLC, founded in May 2009. He has also served as a board member for SocialFlow from May 2011 until early 2013, and is currently an advisor to Bondsy, The Trade Desk and SHIFT. Hershberg is constantly looking for new business ventures to support as he continues to keep a watchful eye on search and social media marketing trends. On the struggles faced by online marketers today. “Marketers are basically used to a spray-and-pray kind of world … and hope it reaches the right audience — and they are taking the same type of approach online. We have clients that have as many as 12 different agencies, and none of them talks to each other.